I found this side by side comparison of the nutrient counts of GMO and non-GMO corn. It comes from the Moms Across America March To Label GMOs blog (Facebook page) and tells of a mom (Zen Honeycutt) being contacted by Vince from De Dell Seed Company, Canada’s only NON GMO corn seed company. Honeycutt writes in her post: Vince called me to support the march and Americans finding out about GMOs. 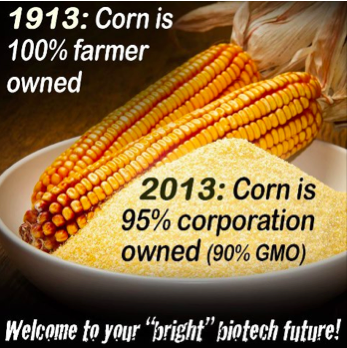 He emailed me this stunning report, clearly showing the nutritional value difference between GMO corn and NON GMO corn. 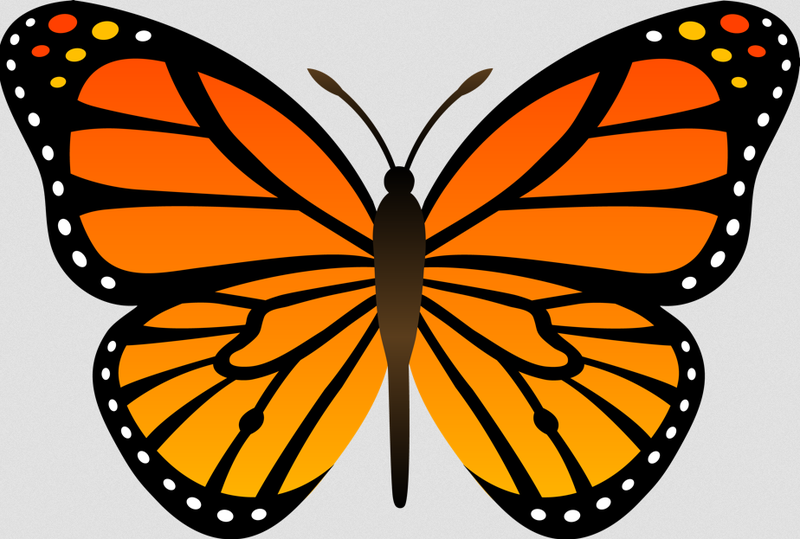 The majestic and beautiful monarch butterfly – I remember drawing it, coloring it, making tissue paper likenesses of it in second grade. What seven-year-old girl isn’t fascinated by the monarch butterfly? Not to mention their value as a wild species. A recent study conducted at University of Minnesota and Iowa State points out a direct link between GMOs and monarch butterfly losses. In her Star Tribune article, Josephine Marcotty explains the study in detail. One of the culprits responsible for the loss of monarch habitat is GMO Roundup Ready corn and soybeans. The Roundup kills the monarch’s preferred nesting plant – milkweed, while sparing the corn and soy. Marcotty writes: The rapid spread of herbicide-resistant crops has coincided with — and may explain — the dramatic decline in monarch numbers that has troubled some naturalists over the past decade, according to a new study by researchers at the University of Minnesota and Iowa State University. Read full article.